Challenge yourself to think beyond the third dimension in this surreal puzzle-adventure. 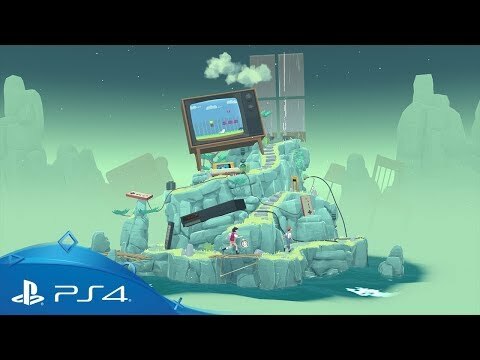 Dive into a surreal puzzle adventure that follows best friends, Arina and Frendt, as they fall into a mysterious world of beautiful garden islands. Traverse back and forwards in time to discover each garden’s secrets and, along the way, reveal a story about friendship, childhood and growing up. Designed as an homage to the enduring power of friendship, The Gardens Between places you in control of not the characters themselves, but the force which will change and shape their relationship: time. In the mysterious realm they find themselves transported to, cause and effect are malleable and time flows in all directions. As you follow their surreal journey, the story of their friendship will unfold.